Quick breads are an easy way to bake up something sweet even if (like me) you’re not much of a baker. 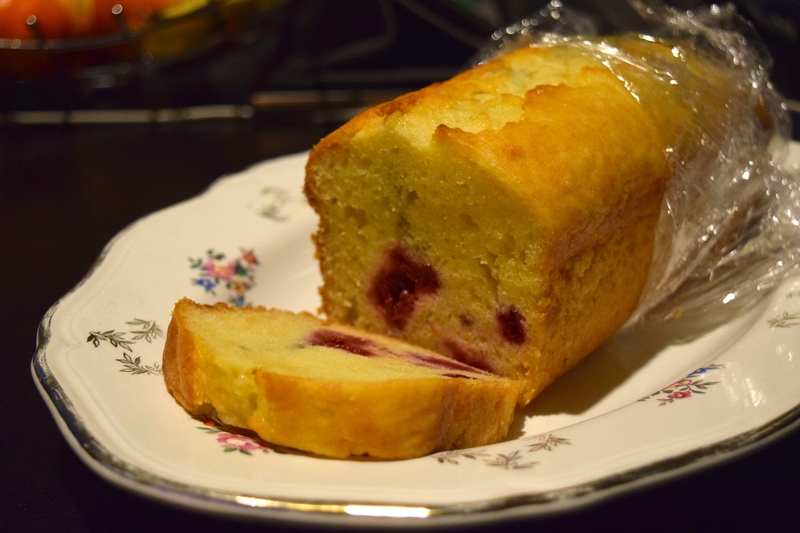 I like to make one for a weekend treat or whip up a loaf as a hostess gift. I especially like playing around with quick bread recipes that incorporate a little booze. It’s an interesting way to work the flavour of different spirits or liqueurs into something besides a cocktail. It created this one to use the limoncello that had been lingering in my freezer forever. 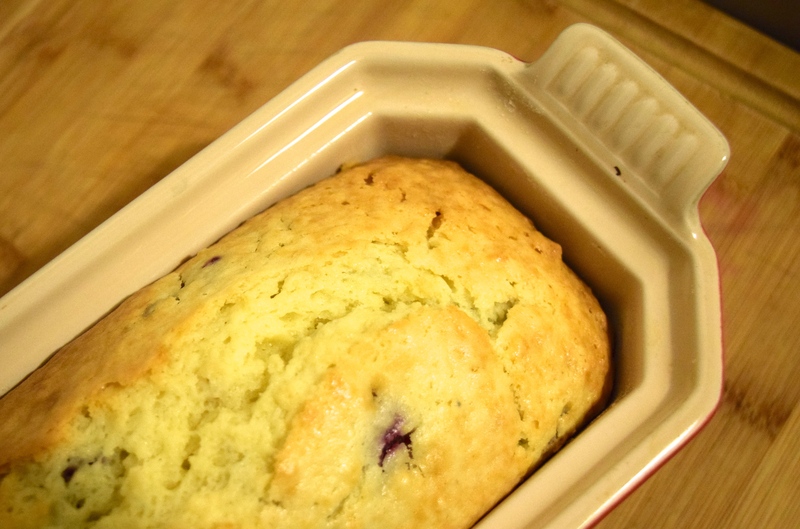 While oven heats, butter a loaf pan and then lightly dust with flour. Combine the flour, baking soda, baking powder, and salt. In a separate bowl, combine limoncello, oil, lemon zest and creme fraiche. Once wet ingredients above are well mixed, add egg and mix lightly. Fold dry ingredients into the wet ones taking care not to overmix. Fold berries into the mix. Bake until a toothpick inserted in the center comes out clean (about 1 hour to 1 hour twenty minutes in my oven, but perhaps shorter in others, so start checking at 40 minutes). Mix and add the ingredients in the order of the recipe to avoid over mixing the flour. This recipe works nicely with blueberries as well. March 21, 2019 Forest Collins cheese pairings Comments Off on What Cheese Pairs Best with a Margarita Cocktail?